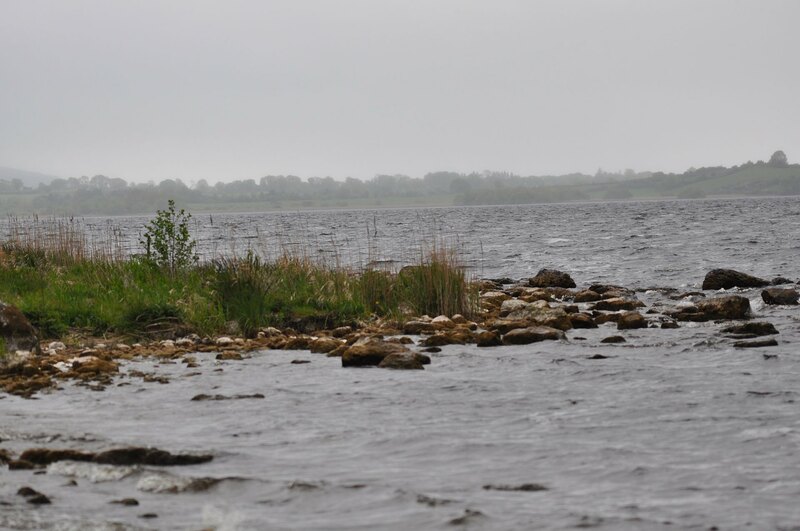 ECOFACT is currently preparing the Ecological Impact Assessment and Habitats Directive Assessment for the proposed Lough Derg Canoe Trail. 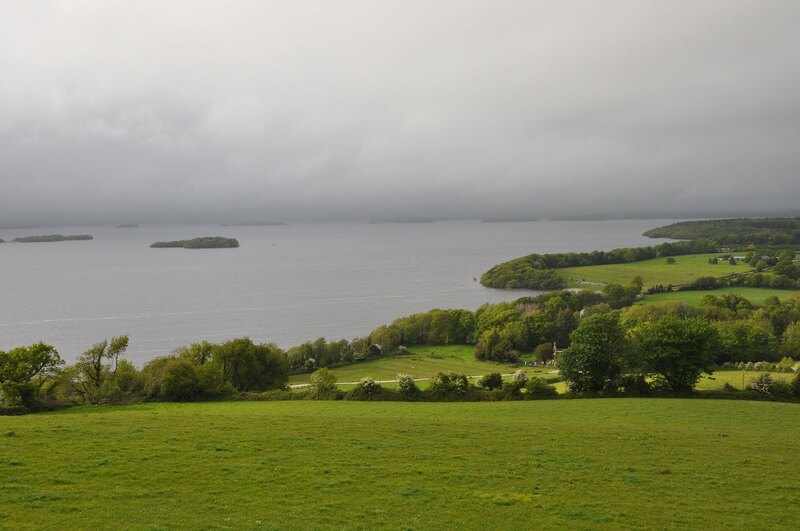 Lough Derg is the largest lake on the River Shannon, the third largest lake in Ireland, and occupies parts of Counties Clare, Galway and North Tipperary. 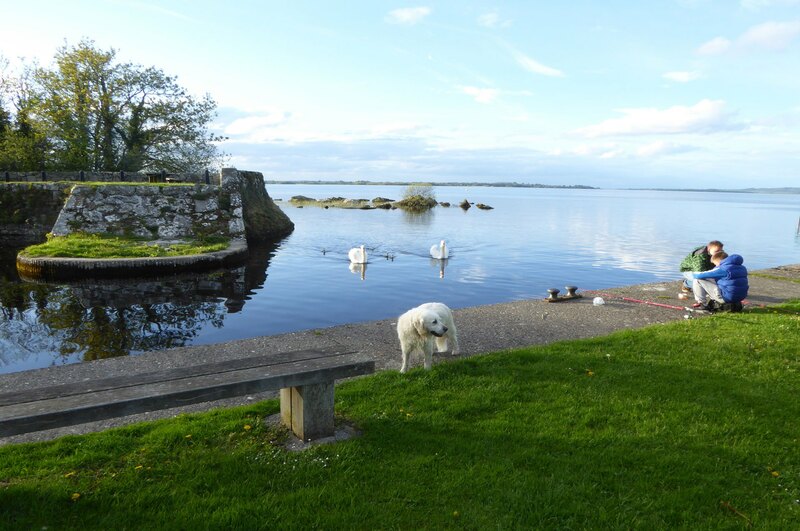 Lough Derg covers an area of 130 km² and measures 33 km from Portumna to Killaloe. 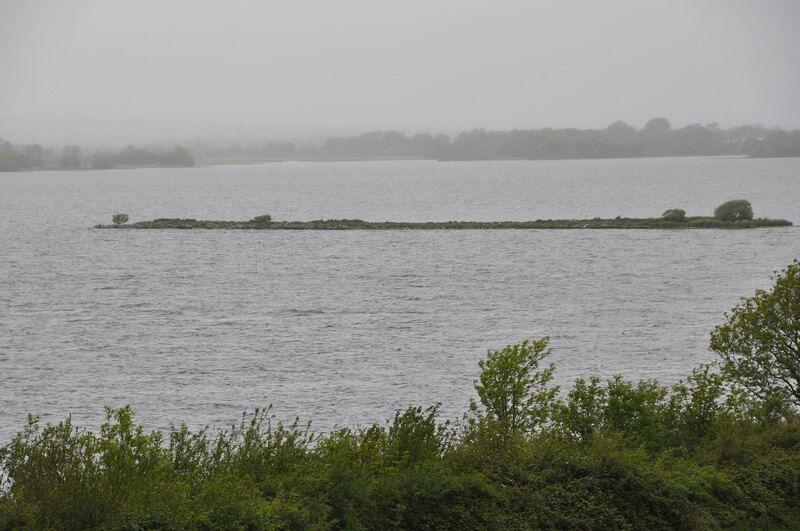 The lake is relatively shallow at the northern end being mostly 6 m in depth, while the narrow southern end has the greatest average depth, with a maximum of 34 m.
The proposal for a Canoe Trail arose from a Marine, Recreation and Tourism Study led by the three Councils and Shannon Development and has been adopted as a development project by Failte Ireland,Waterways Ireland, and the LEADER companies around the lake. The objective of the canoe trail is to enable more people to enjoy the lake in an active way with an emphasis on low impact activities and experiences. The development of the canoe trail is both an economic measure and a recreational measure in origin. 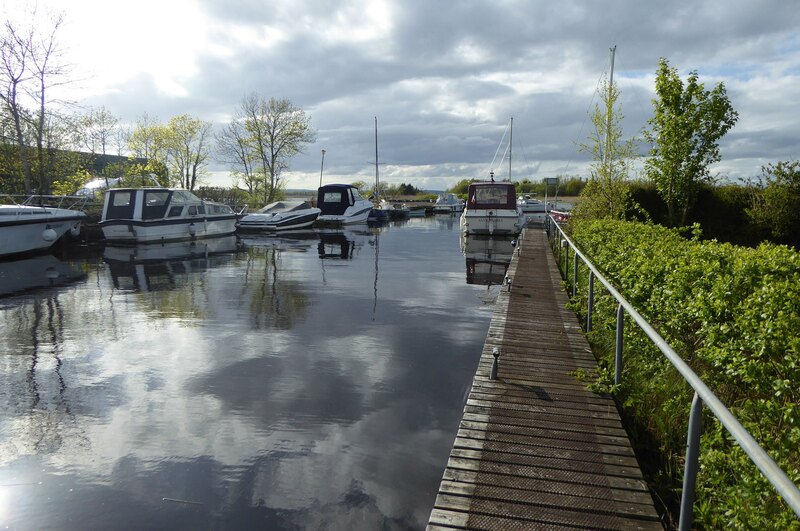 Lough Derg is currently fully open for navigation and for canoeing with considerable launching activity at key points such as the University of Limerick Outdoor Activity Centre at Twomilegate County Clare, at Mountshannon, Portumna, Terryglass, Dromineer, Garrykennedy and Ballina. 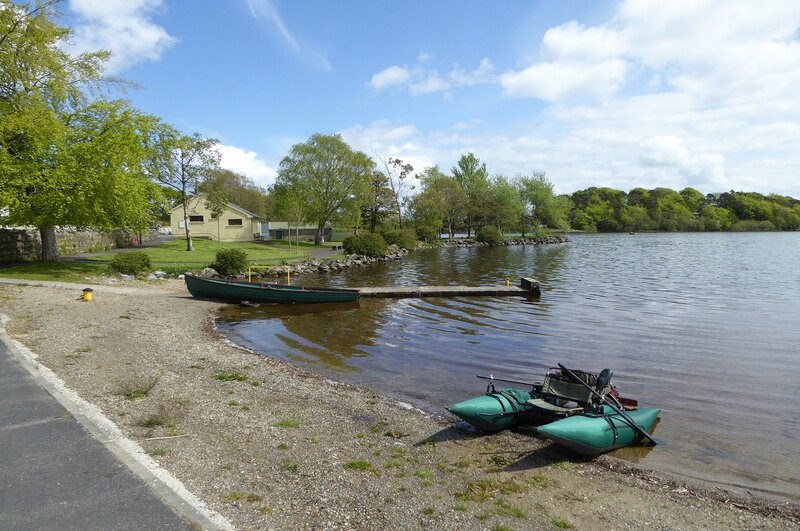 A company at Banagher has been hiring canoes and camping equipment for journeys on the Shannon, including Lough Derg for many years. Shannon Development first advertised canoe trails on the lake in 2009 but at this time no infrastructure to support the trail was proposed. The proposed process of opening a formal canoe trail comprises the development of formal access points to the trail and enhancing facilities to support lakeside overnight stays. The proposed trail follows the shores of the lake and provides a stop off point approximately every 10km. The trail is envisaged to follow both the western and eastern shores of the lake to allow paddlers to select the most appropriate route taking into account the prevailing wind. Paddlers may choose to travel south to north or north to south also according to prevailing conditions and may even choose to circumnavigate the lake. 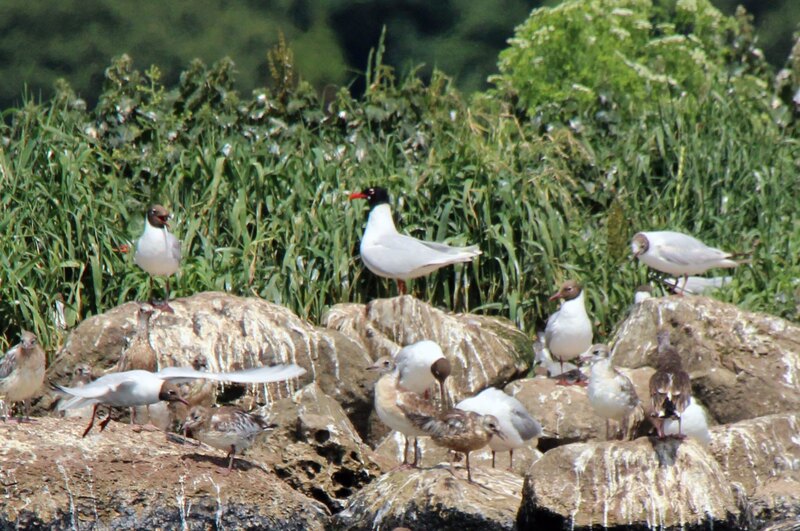 The distance along the eastern shore from Portumna to Killaloe is approximately 45 km, whilst the distance from Killaloe to Portumna via the western shore and including a visit to Scarriff is approximately 55km. 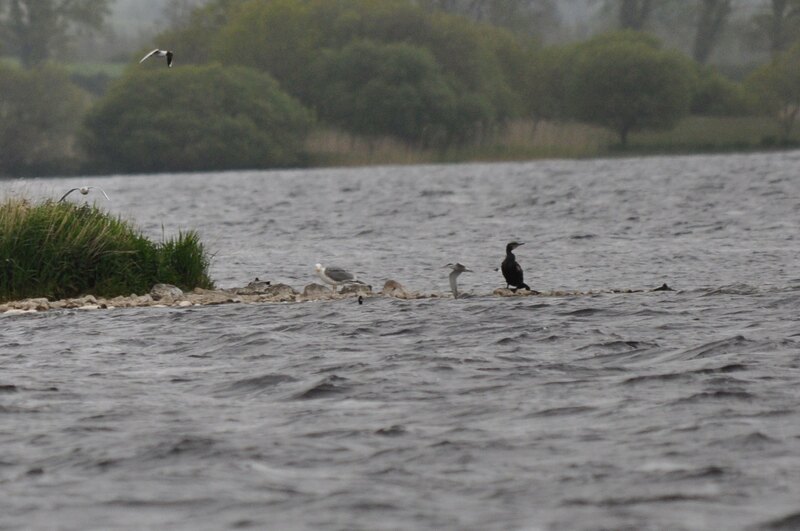 Lough Derg is of international ecological importance and is a Special Protection Area designated for Cormorant [A017], Tufted Duck [A061], Goldeneye [A067], Common Tern [A193], and Wetland and Waterbirds [A999]. 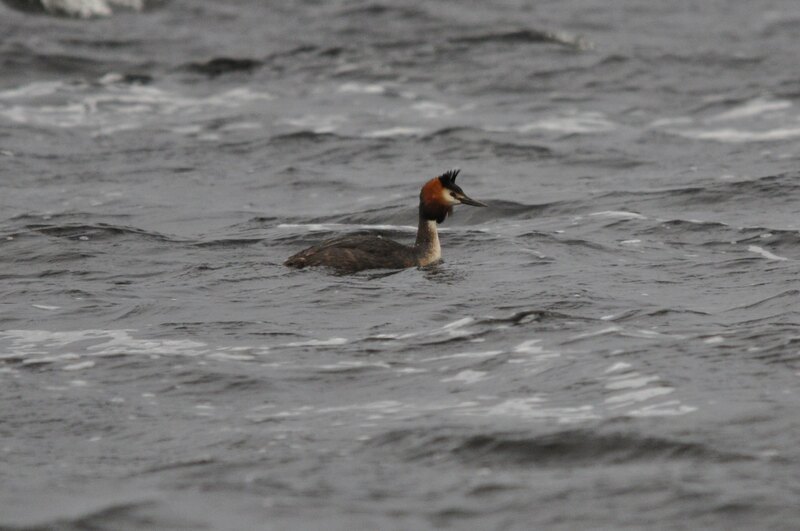 Part of the lake shore is also designated as a Special Area of Conservation (Lough Derg North-East Shore SAC). The SAC is designated for Juniperus communis formations on heaths or calcareous grasslands , Calcareous fens with Cladium mariscus and species of the Caricion davallianae, Alkaline fens , Limestone pavements , Alluvial forests with Alnus glutinosa and Fraxinus excelsior (Alno-Padion, Alnion incanae, Salicion albae) [91E0] and Taxus baccata woods of the British Isles [91J0]. 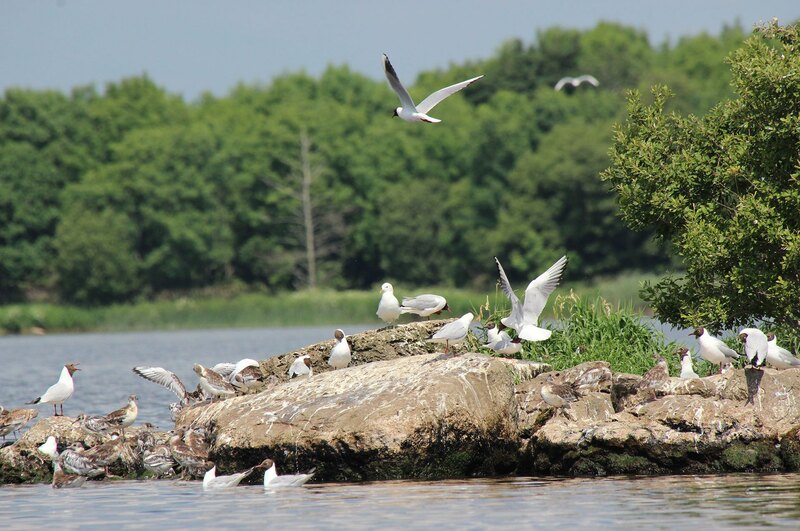 The islands on Lough Derg are an important ecological feature and are largely covered with native woodland. There are approximately 113 islands on the lake. Some are no more than rocks while the largest is Illaunmore measuring approximately 1 km2. 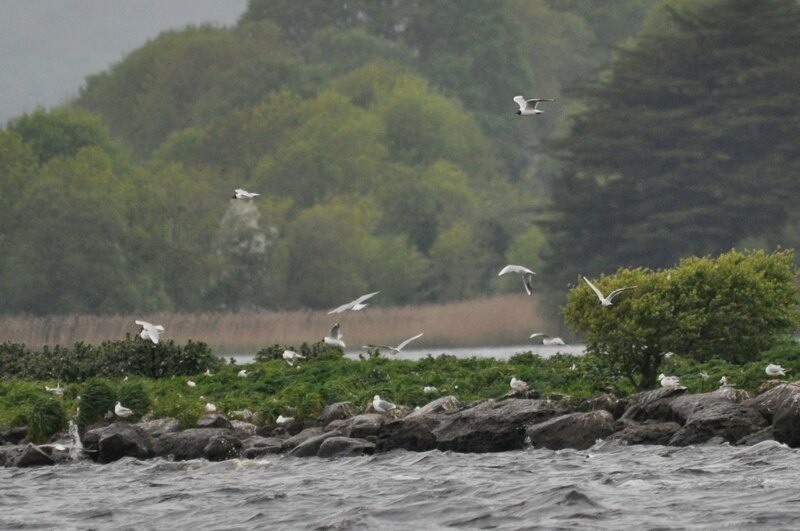 There is an abundance of islands dotted along the north and west shores of Lough Derg. Many of the islands support significant stands of juniper formations, for example at Bounla Island, and juniper often occurs as fringing vegetation around islands. 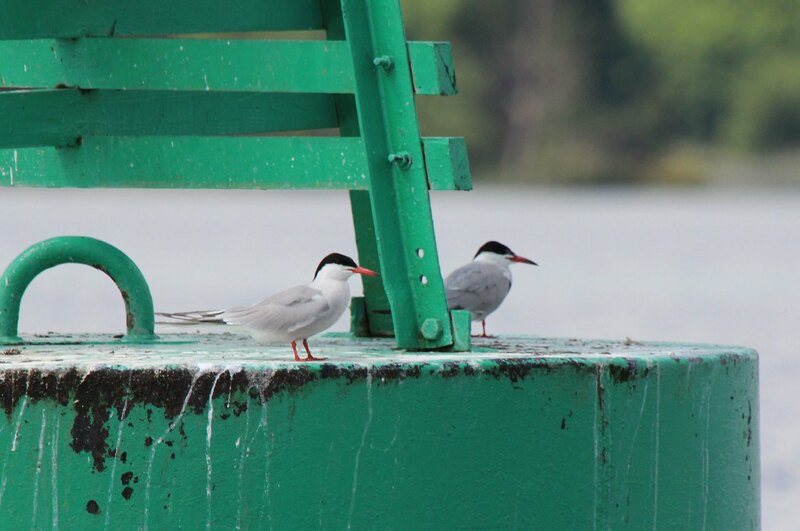 The islands to the north of the lake provide nesting colonies for cormorants, and Goat Island is of particular importance for Common Tern. 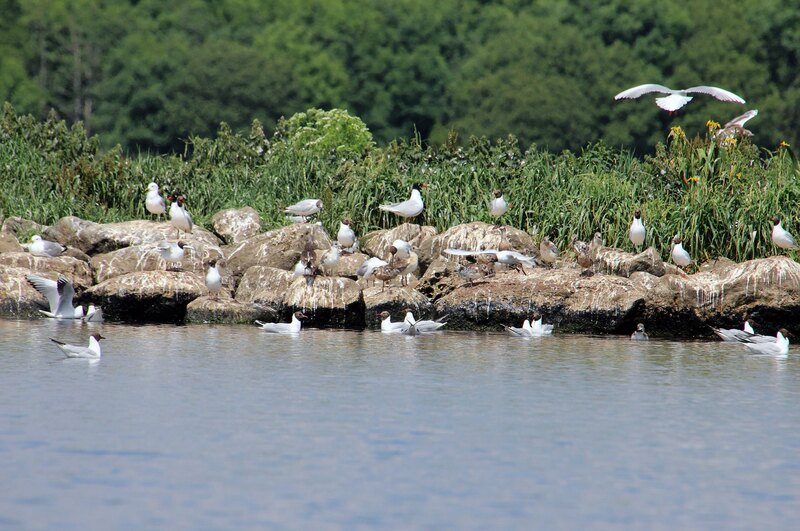 Goat Island has been managed by local BirdWatch groups to protect the site against changing water levels which occur partly as a result of regulation of the lake for hydroelectricity generation. ECOFACT is currently preparing the Ecological Impact Assessment and Habitats Directive Assessment for this proposed development. 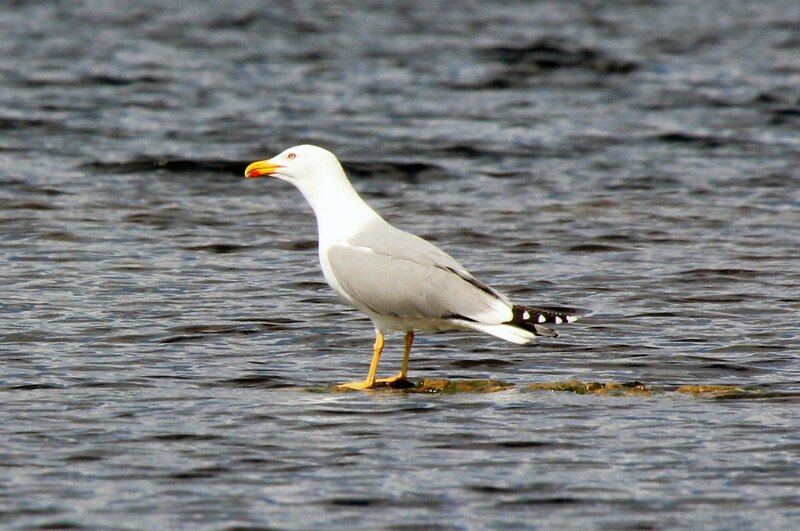 The survey work we are undertaking to inform these assessment include detailed ecological surveys at each of the stop-off point where there will be infrastructural developments, and also bird surveys and other ecological assessments to allow the mapping of locations around the lake (e.g. 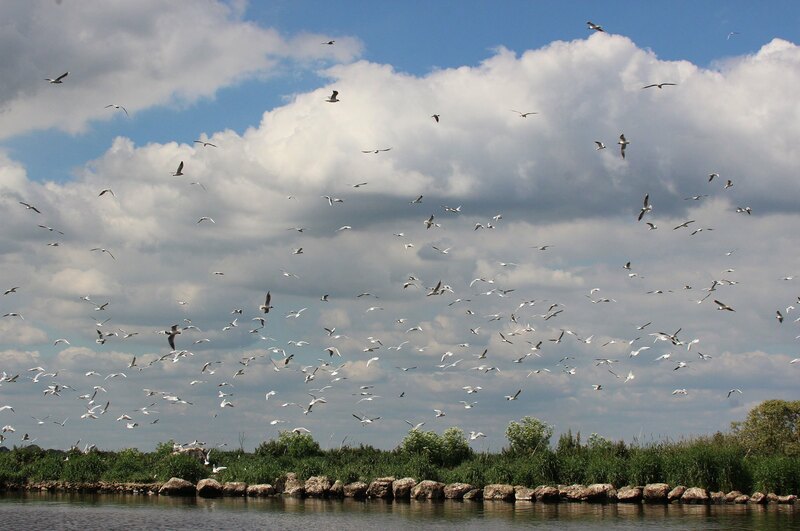 islands used by breeding birds) which would be sensitive to disturbance. 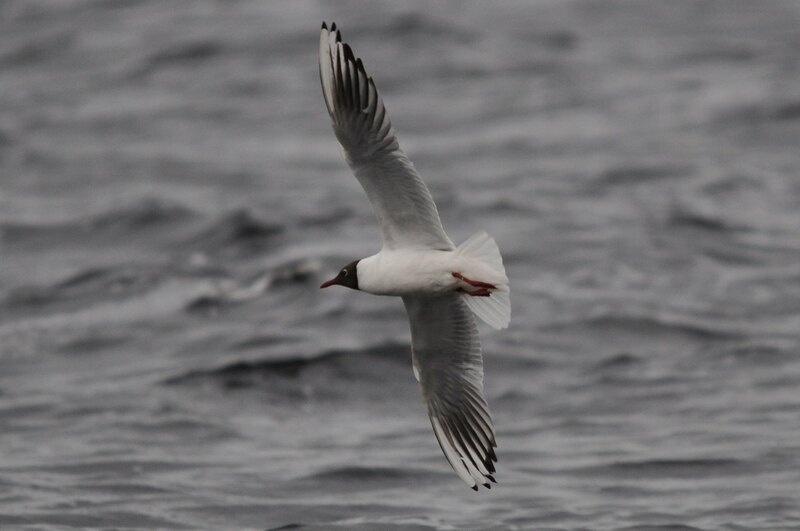 ECOFACT is delighted to be advising on this interesting project. It follow on from our previous work with Waterways Ireland in relation to the Barrow Canoe trail. If you need any advise on the preparation of impact assessments recreational projects like this, or indeed any other type of project, please do not hesitate to contact us.